This entry was posted	on Sunday, October 21st, 2018 at 3:18 pm	and is filed under Uncategorized. You can follow any responses to this entry through the RSS 2.0 feed. Both comments and pings are currently closed. 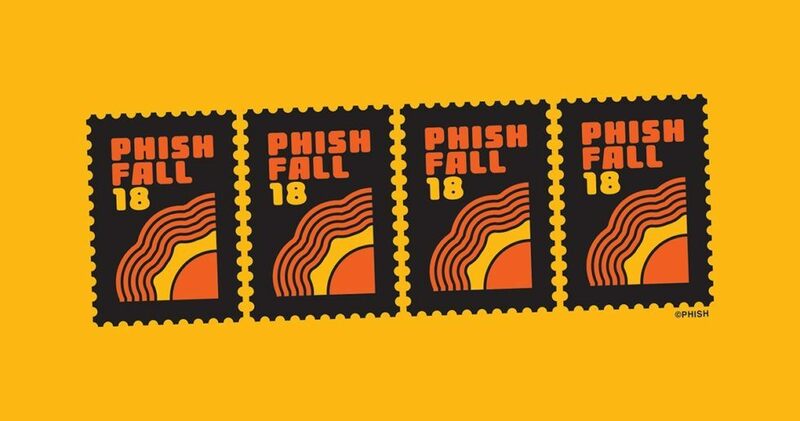 breaking a relatively long Phish listening hiatus with 10.07.2000. a woman who recently started working with me has the last name, “Forget”. the Guy Forget>Circus from the 10.07.2000 show is so dope. also, whose got my Dix Tix? We talkin’ Gumbo? I like that. How’s about Deer Creek 0h tree Gumbo. Page sat in with Weir and the Wolf Bros last night… pretty cool. I saw live baseball in Montreal for the first time since the last Expos game in 2004. It was weird watching the blue jays and brewers, but man did being in that stadium bring back some good memories. Recorded this one tonight for the late night bb. Dank, Heady. Never saw before. That was pretty damn good, taboot. HeadyBro not able to make it up for Melvin tonight. My condolences. Happy happy oh my a day early my mainest man. We’ll toast you tmrw when a few of us get together to send Untzy off & celebrate verno’s (& yours) bday. Jerome, you should just call him instead of having to type out all of those words. Theme: Black Letterhead by Ulysses Ronquillo. Powered by WordPress v 5.1.1. Page in 0.856 seconds.